For many of us, a 21st century lifestyle means long working days and a variety of shift patterns. As a result, many people have become time poor, and catching up with the family around the dinner table is harder to do. Television, radio and the internet are a constant presence, and media is becoming increasingly accessible anywhere in the home. 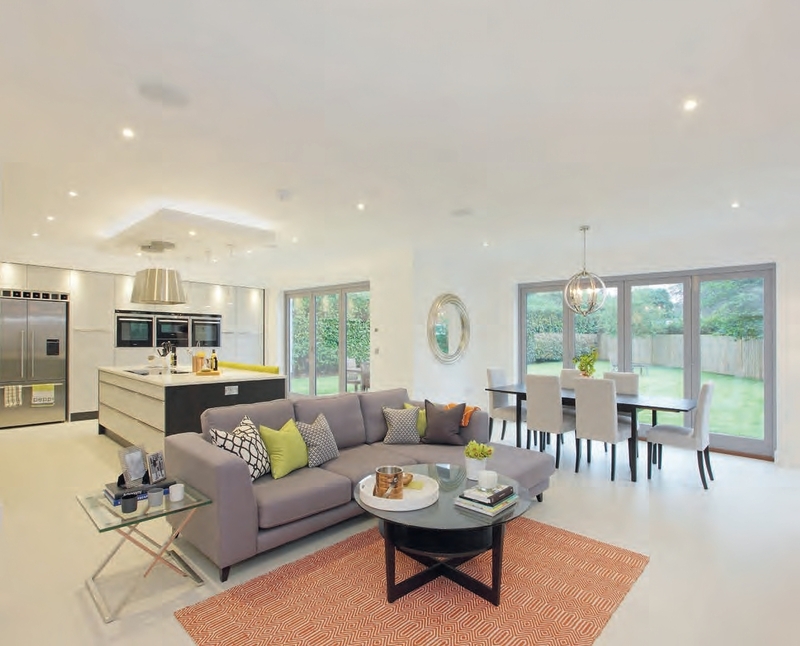 This has contributed to the rise of open-plan house layouts, as occupants make an effort to stay connected to one another. The perceived benefit of open-plan design is that it encourages conversation and shared moments. This does work a lot of the time, but it might not be what you want all day, every day. So, can homes be too open-plan? 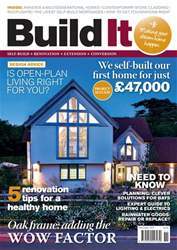 If you’re tackling a self-build, renovation or extension project, it’s vital for your designer to have a good understanding of what it is you’d like to achieve in terms of room configuration. For example, have you thought through the kinds of spaces that work well for groups, whilst also bearing in mind zones for quieter moments?